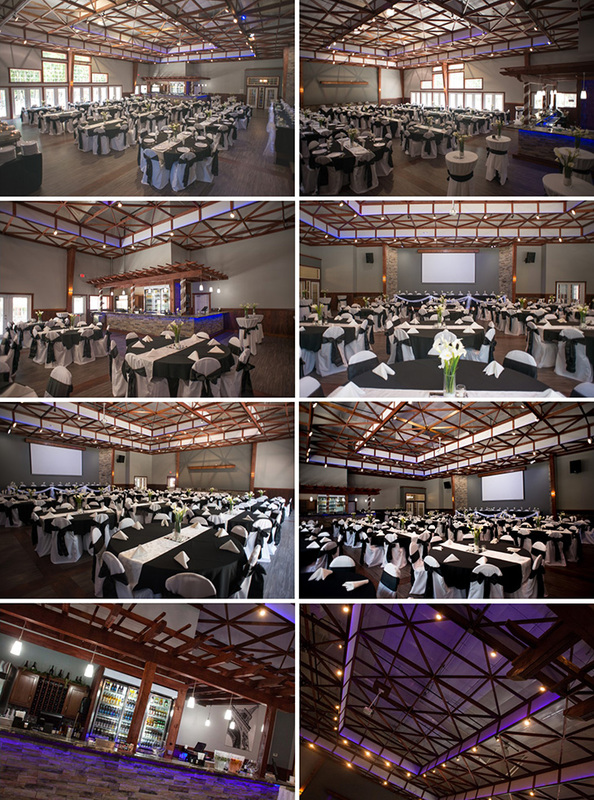 Absolutely breathtaking riverside wedding, banquet and special event venue that captures the natural beauty of the river with spaces that connect your guests to the outdoors. With flexible indoor and outdoor amenities, a variety of food and drink options, plus the largest entertainment center in La Crosse, you and your guests will be blown away. 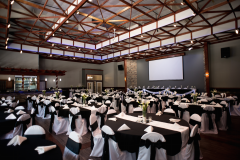 Schedule a tour and you’ll see a stunning banquet hall with gorgeous wood floors, high rise ceilings, custom LED lighting and a 1st class look that makes every event look fabulous. Last but not least is our simple and transparent pricing model that includes exceptional value with uncompromising standards. Compare our venue, compare our prices, and you’ll see why Celebrations is the best fit for you.